Are you tired of sitting at a computer all day long? Don't worry, we know how to help you! Many people spend the majority of our day sitting. They sit in the car or bus while they are going to work, and then they sit at work. Unfortunately, most people spend the entire day sitting. You should know that a sedentary lifestyle is not healthy. 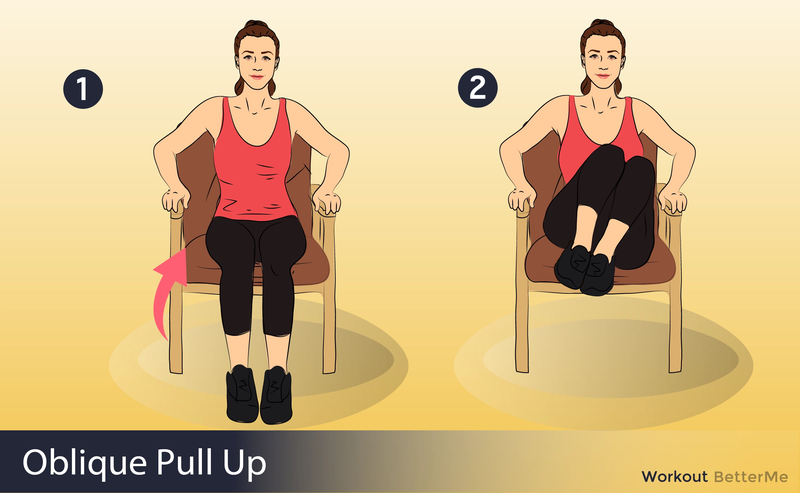 Prolonged sitting may lead to bad consequences for your healthy such as, weak muscles, poor posture and obesity. That is why it is very important to lead an active lifestyle and stretch your body regularly. If you want to be healthy, you need to strengthen your muscles first. In this article, we would like to show you nine easy stretching moves you may add to your workout routine in order to relax your muscles, improve flexibility and prevent muscle tightness. #1. Hold seated figure 4 stretch for about on minute and then switch sides. #2. 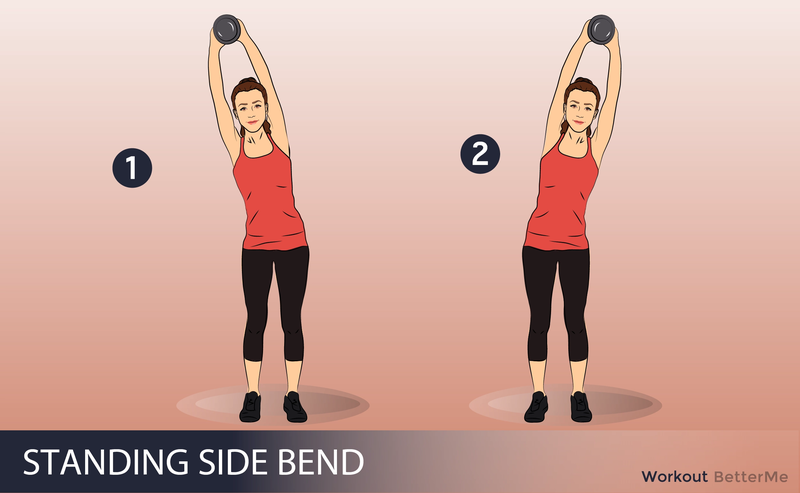 Hold spinal twist for thirty sec., and then rotate to the other side. #3. Hold neck stretch for thirty sec. #4. Hold spinal reach with clasped palms for thirty sec. on each side. #5. Hold chest opener for thirty sec. #6. Hold hip flexor low lunge for thirty sec. on each side. #7. Hold hamstring stretch for sixty sec. #8. Stay in child’s pose for sixty sec. #9. Hold cobra stretch for thirty sec. Are you ready to work out? Scroll down to see how to perform these moves correctly. 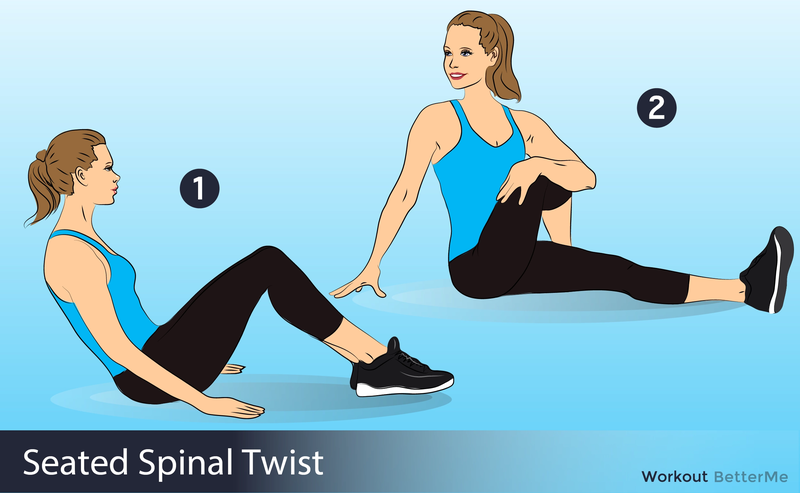 By performing these effective stretching exercises, you will be able to keep your body healthy and flexible.